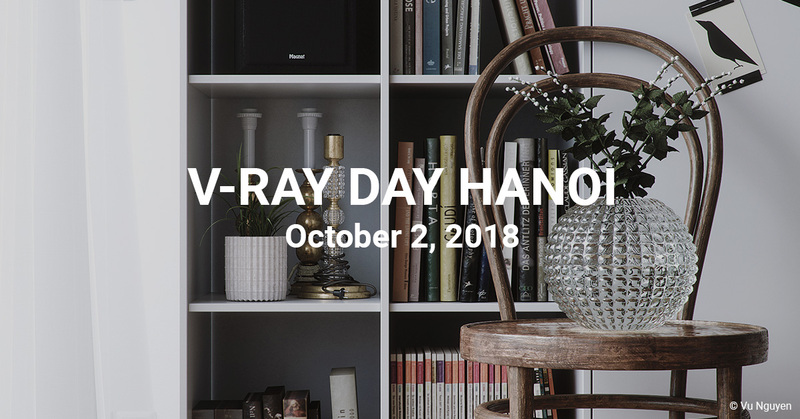 [ #Vrayday ]From October 2 – 11, Chaos Group will hit the road and visit the cities of Hanoi, Ho Chi Minh and Bangkok It’s a chance to find out about the cutting-edge new features in our products — and meet fellow V-Ray users. 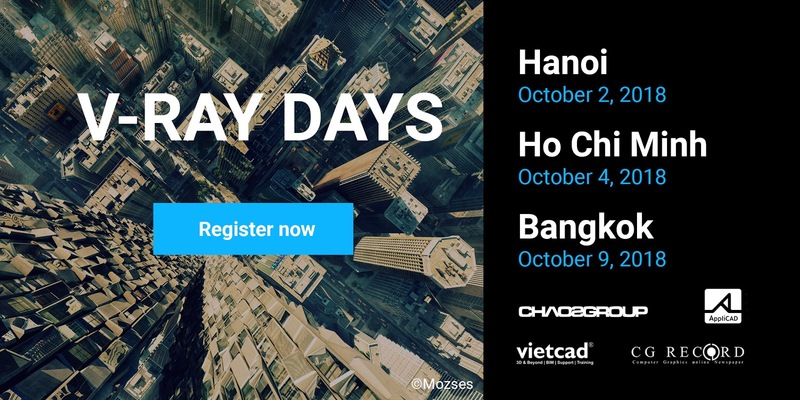 Chaos Group will partner with VietCad, CG Record, Konia and Trimble for a day of architecture and design. Regional Channel Director of SketchUp APAC Liu Chee Leng will tell us why SketchUp is a winning platform, Chaos Group's Lyudmil Vanev will demonstrate the latest V-Ray tech, and you can hear from special guest CG & Architecture Training Centre SUEdu's Phan Thuc. 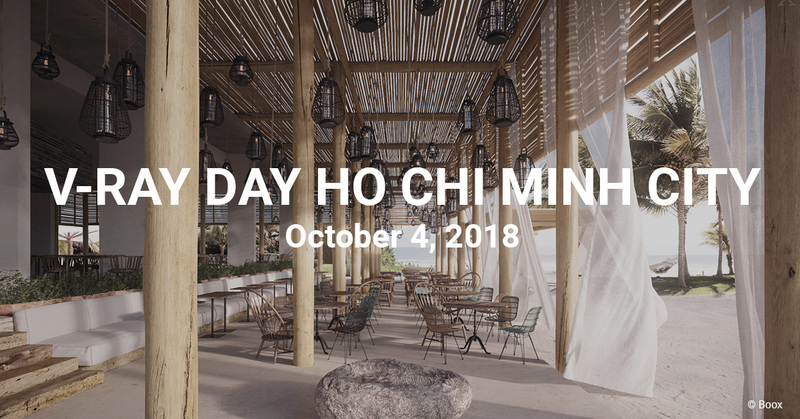 Presented in association with our friends from VietCAD, Konia, Trimble, and CG Record, V-Ray Day Ho Chi Minh is an opportunity to find out about powerful solutions for architectural visualization. Join us for presentations from SketchUp APAC's Liu Chee Leng, Digital Matte Planning Artist Luan Nguyen, and BOC Studio's Dương Thanh Nguyên. 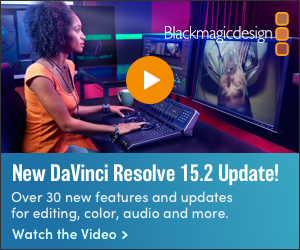 Plus, find out about the latest features of V-Ray. 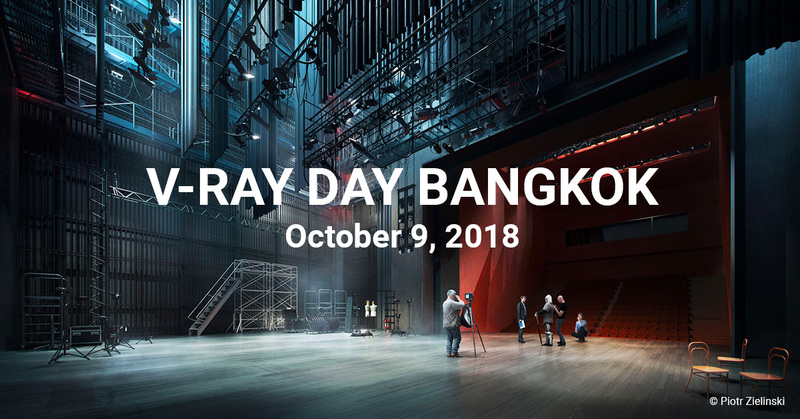 Presented in partnership with IT Solutions and Dell, V-Ray Day Bangkok is for anyone interested in architecture, design, animation, and VFX. 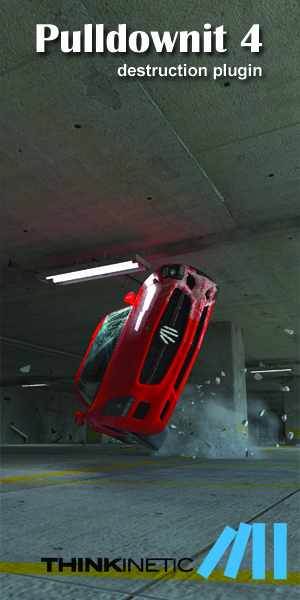 We'll host presentations from CSG's Tattaya Chaidaroon, and arch viz legend Zac Arato. Chaos Group's Lyudmil Vanev will also demonstrate the latest features of V-Ray, and you can join an exclusive masterclass on using V-Ray effectively.